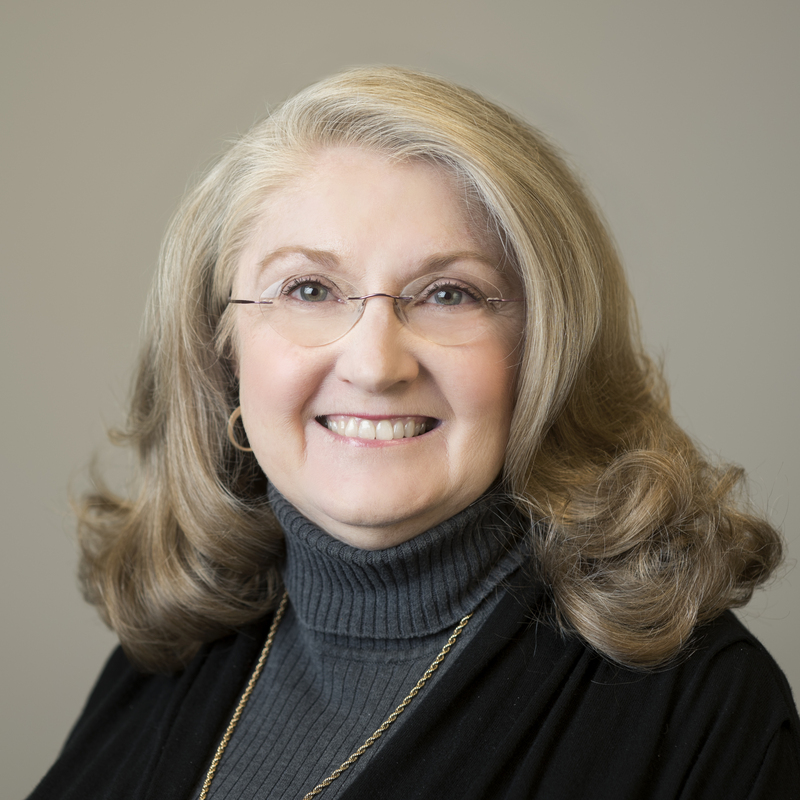 Gail joined Womack & Associates in 2014 and provides over 37 years of experience. Gail has a wealth of experience in the accounting industry and has established herself as an individual tax expert. She has a broad financial and accounting background with a focus on working closely with business owners, corporate officers and high net worth individuals on their taxation and planning needs. Gail and her husband Rick reside in Huntsville, Alabama. They have two children and five grandchildren – John and Julia (two children) and Michael and Teresa (three children).